Welcome to insurance done right. We’re the insurance provider more local residents and businesses trust. To help earn this trust, we provide the right coverage to fit your exact needs. You get expert, licensed agents who are there when you need them, and you also work with one person – “your person” – throughout the entire process. And we’re as committed to the community as you are. Our claims department is in-house, which means we’re always on your side. With one point of contact and expert agents who walk you through the process every step of the way, we’re committed to providing the right coverage and smoothest service. All of our account managers and sales team are licensed, which ensures you receive the highest level of expertise and advice. We understand the discounts that are available to you throughout the various stages of your life. We also partner with ten companies which gives you the power to shop a multitude of companies through our one agency! "Cool Stuff", like Pet Insurance, Legal Services, Emergency Travel Assistance and more! 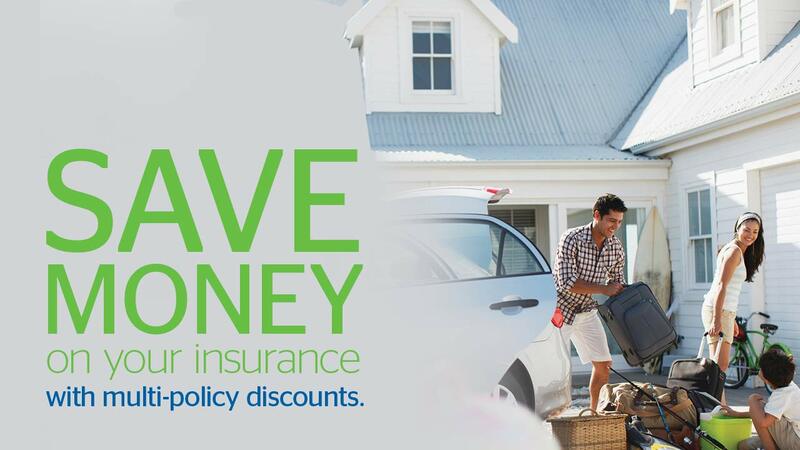 We’ll help you find the right coverage for your needs. Our Claims Department is here to help you through the claims process.